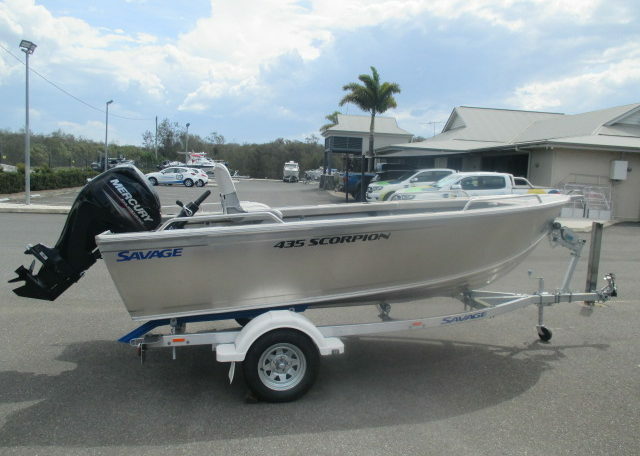 2018 PLATE STOCK CLEARANCE SALE…….SAVAGE 435 Scorpion (tiller steer). 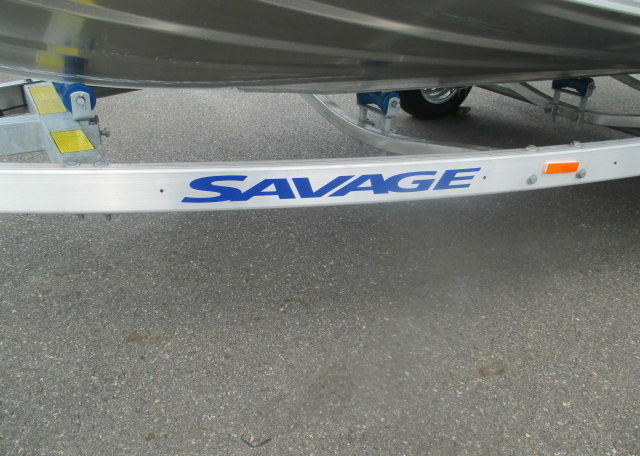 Matched with a genuine Savage Aluminium trailer and powered by a Mercury 40hp 4/stroke with a “BIG TILLER “. 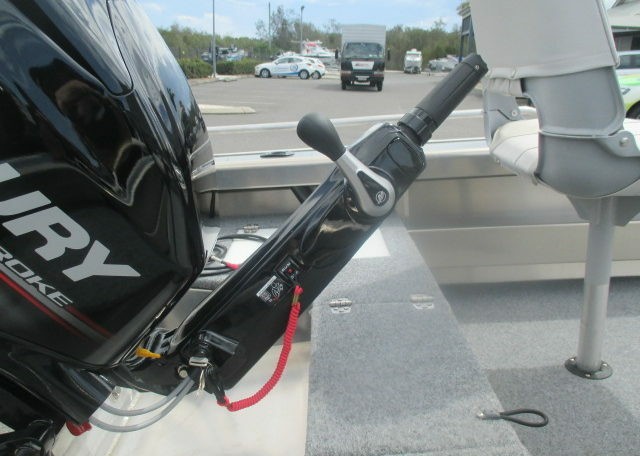 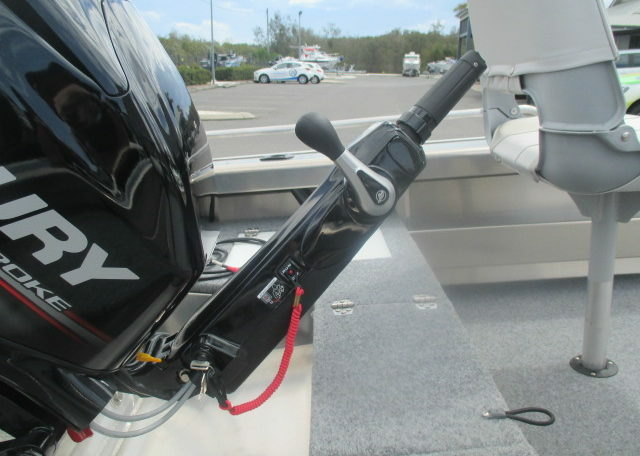 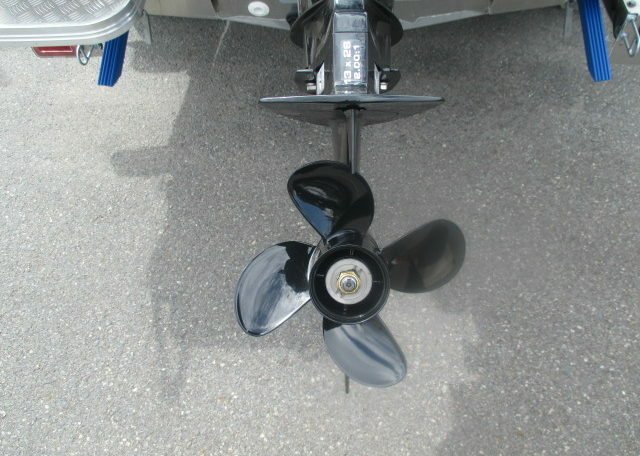 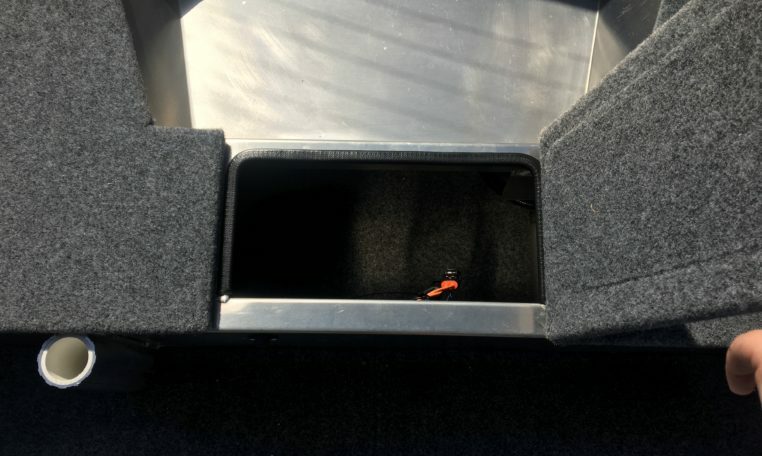 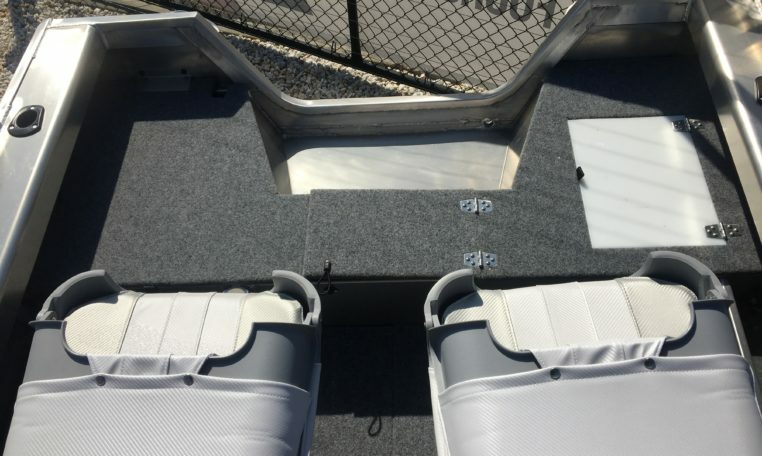 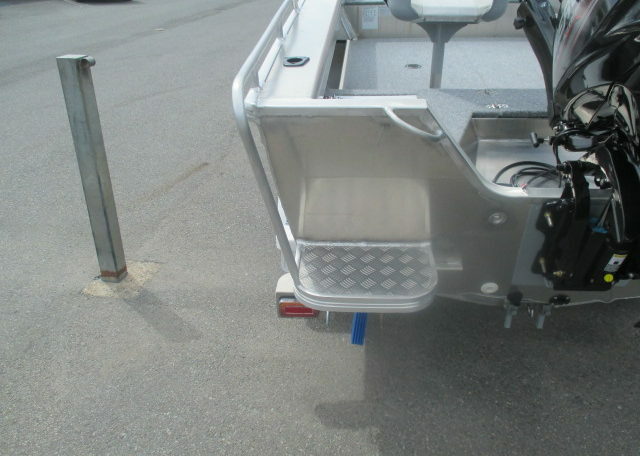 Options include a bowmount bracket , ready for a Minn Kota or Motorguide. 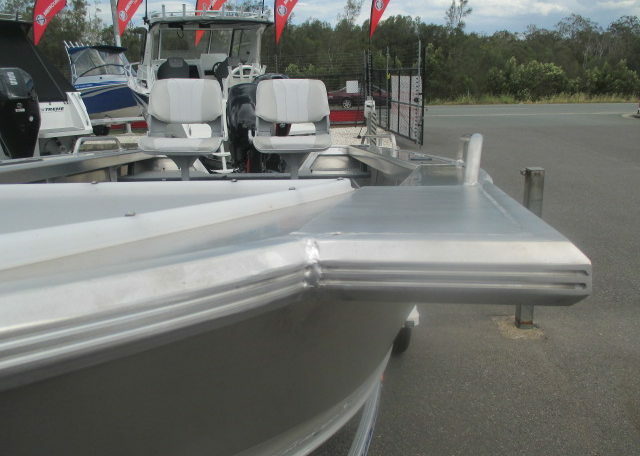 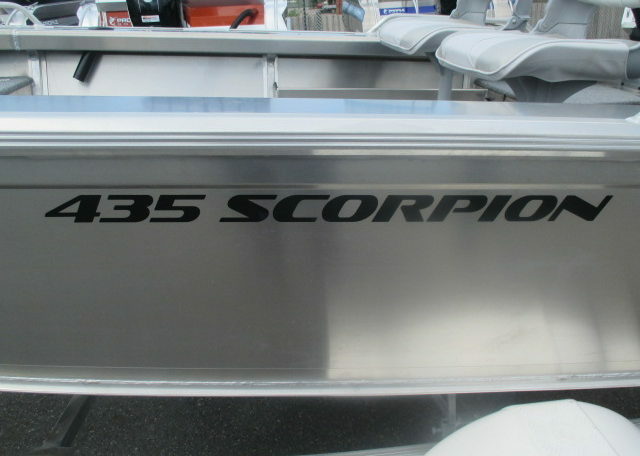 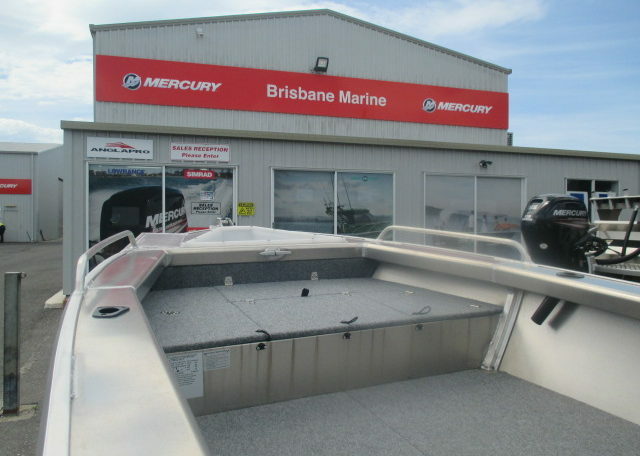 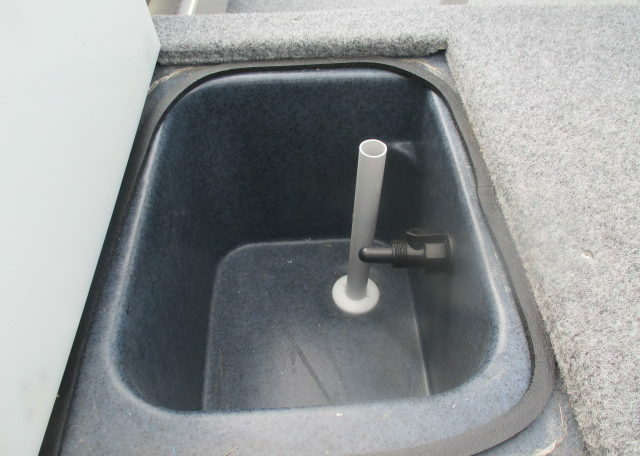 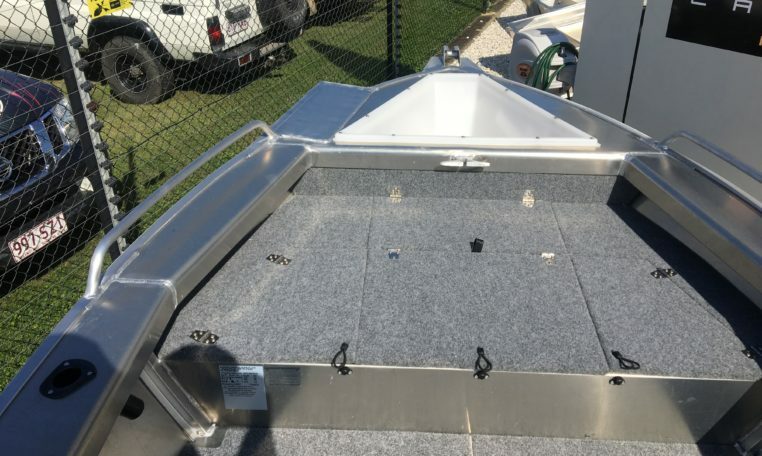 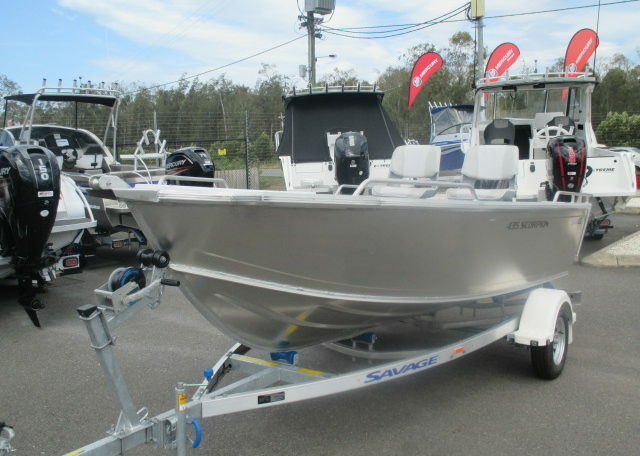 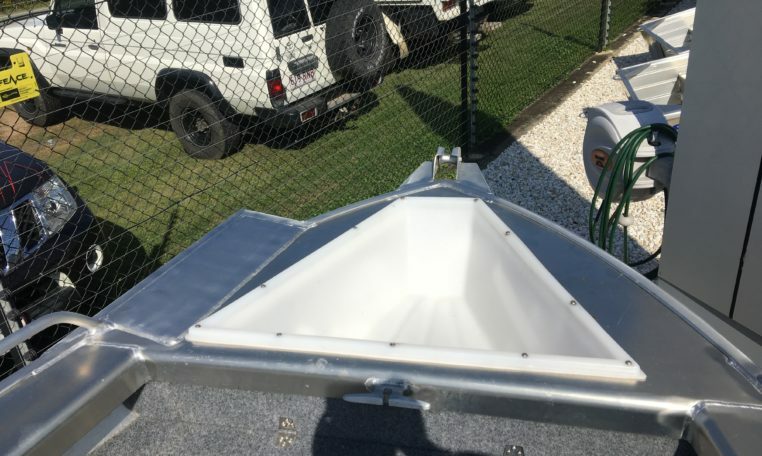 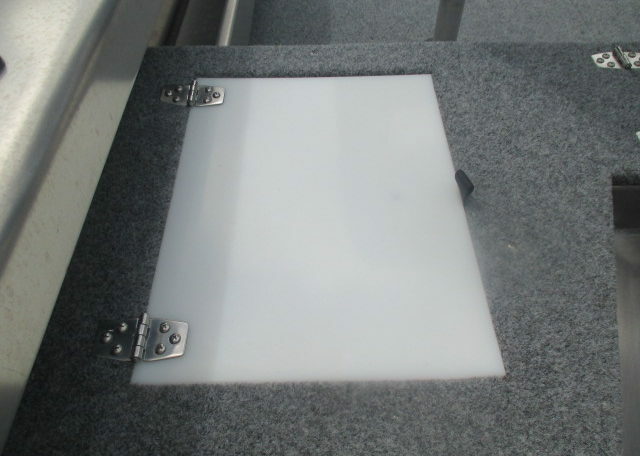 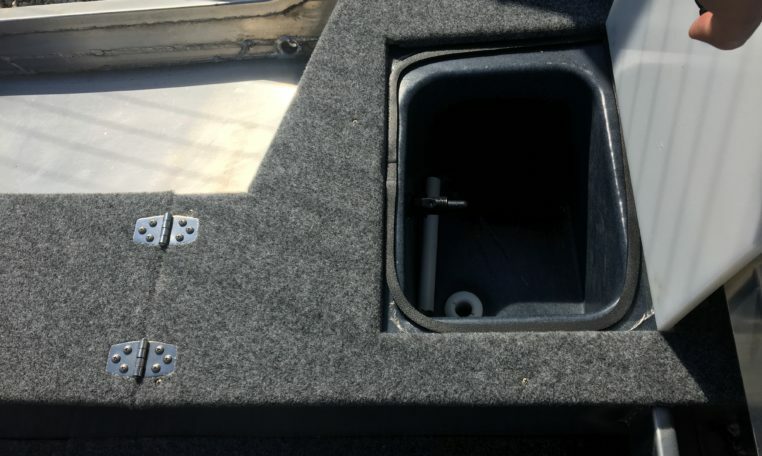 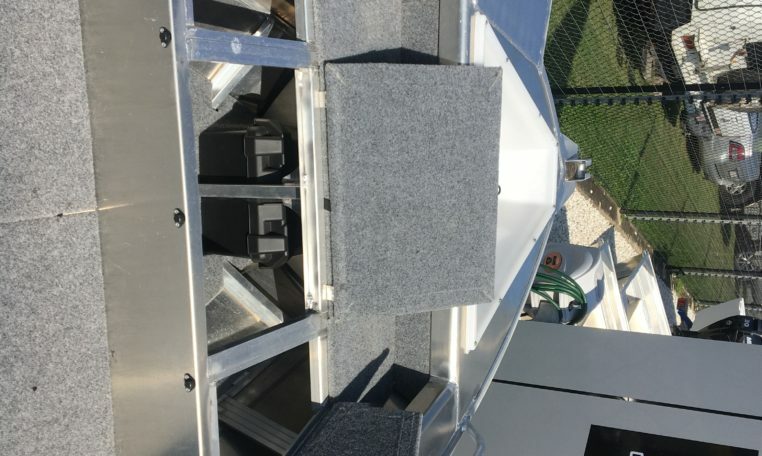 Plumbed Live Bait Tank , Marine Battery and Box , Inshore Safety Gear , 12 months Boat and Trailer Registration. 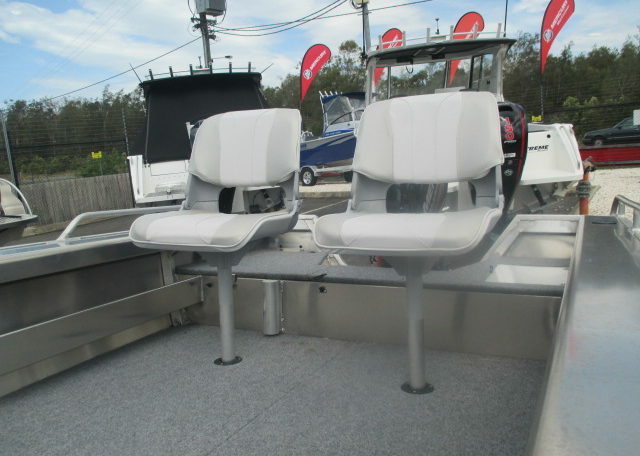 Added bonus …purchase a Sounder from our extensive range of Lowrance , Simrad and Humminbird and we will install for free. 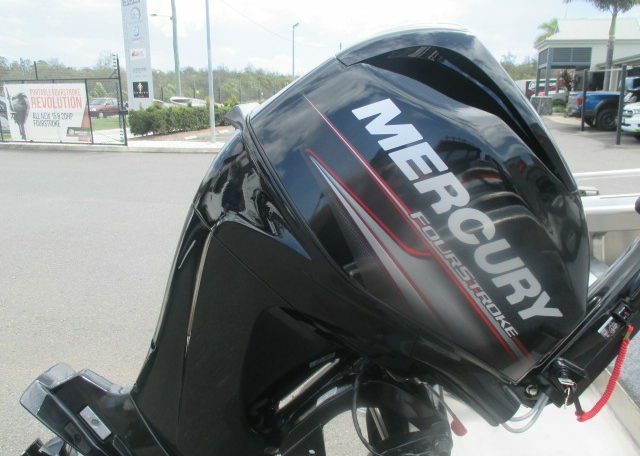 New Price $18,700 ,One only at $17,495…..Save over $1000..Hurry this will not last.